Robert M. Gurney Designs a Colorful Apartment in Washington D.C.
Metropole 708 is a private home located in Washington D.C., USA. It was designed by Robert M. Gurney in 2016 and covers an area of 2,500 square feet. Duplex in Marseille is a residential project completed by T3 Architecture in 2016. The 1,076-square-foot home is located in Marseille, France. 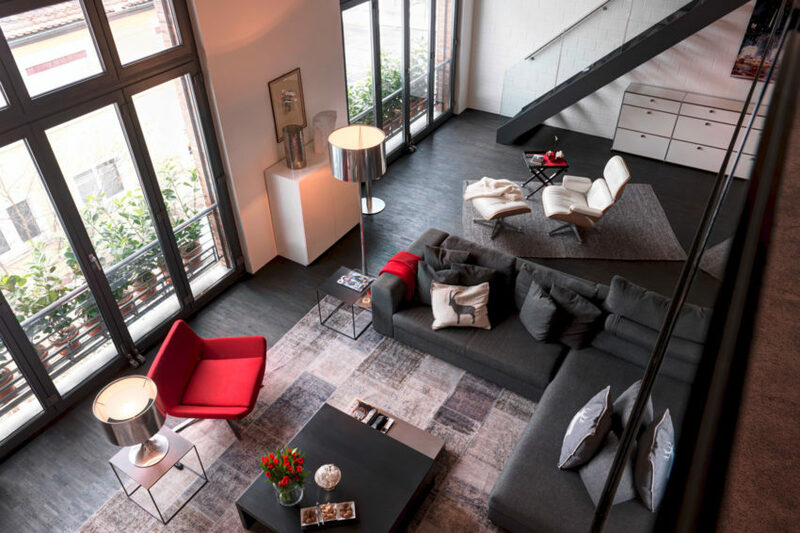 A Touch of Chanel is a residential project completed by Daniele Claudio Taddei Architect. It is located in Zurich, Switzerland. Tepozcuautla House is a project completed by grupoarquitectura in 2015. 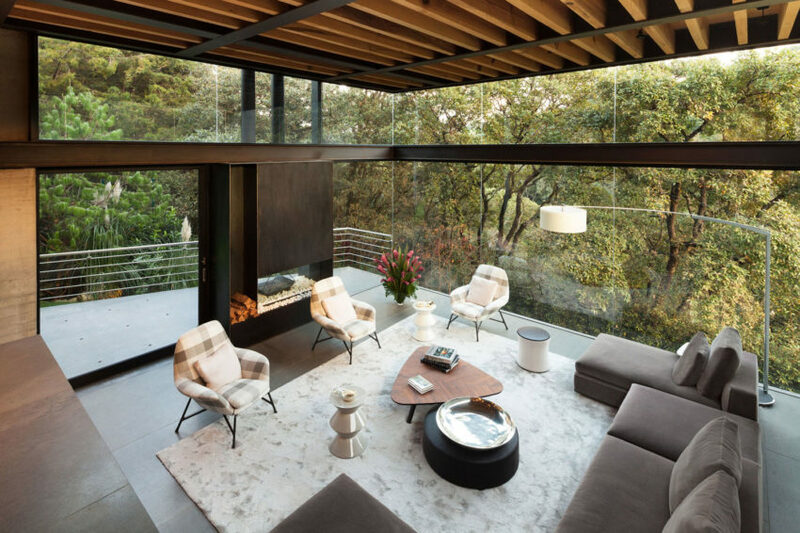 The home is located in Mexico City, Mexico and covers an area of 10,764 square feet. 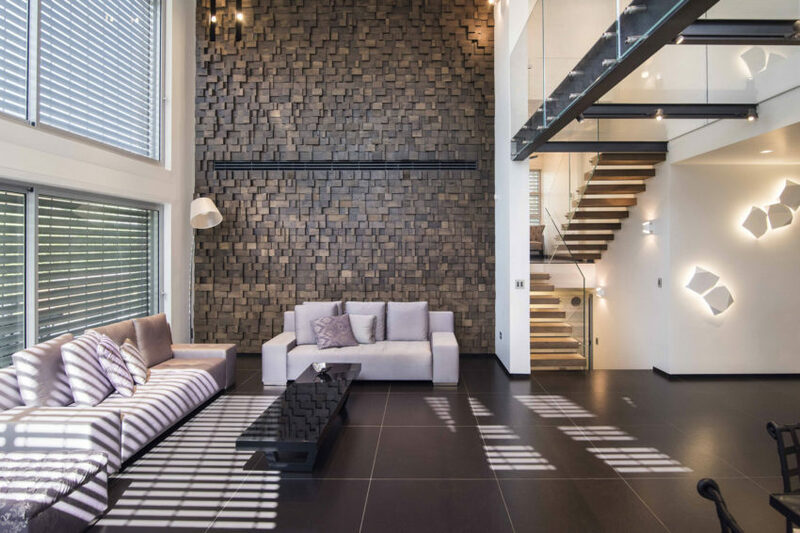 Modern Minimalistic and Clear is a private home located in Israel. It was designed by the Tel Aviv-based Martin Kesel Architects. F+W House is a private residence designed by DP+HS Architects in 2014. The home is located in Jakarta, Indonesia. 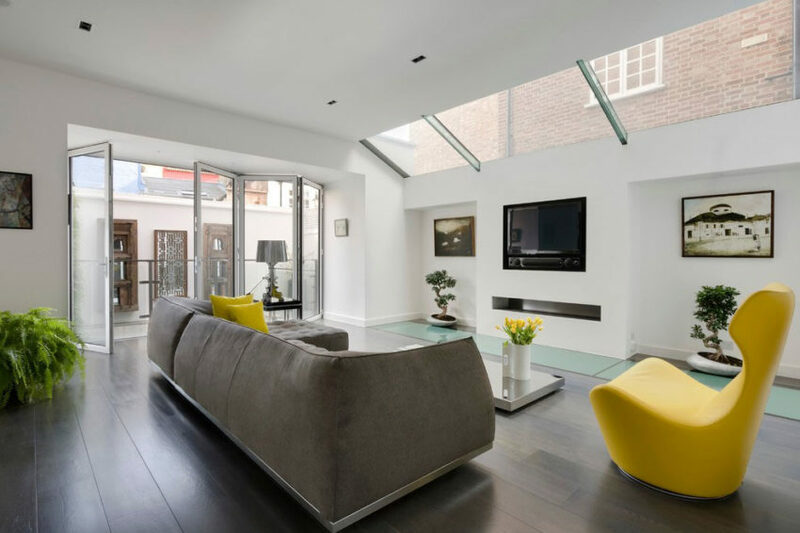 Refurbishment in Chelsea is a remodeling project carried out by City Interiors. It is located in Chelsea, London, England. 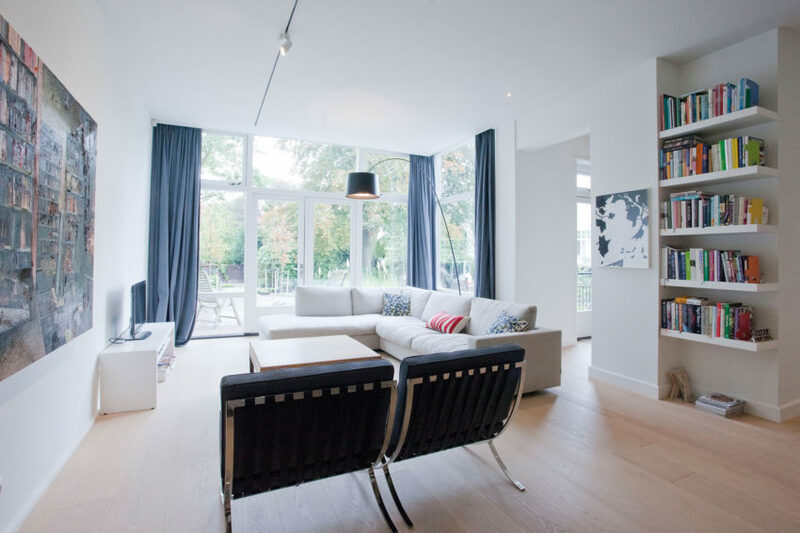 Casa K is a private residence located in Rotterdam, The Netherlands. It was designed by Peña Architecture in 2013. OZ Residence is a project completed by Swatt Miers Architects in 2012. The home is located in Silicon Valley, California, USA. Casa Dalias is a private home located in Mexico City, Mexico. The 11,840-square-foot home was designed by grupoarquitectura. Brick House is a project completed by Christi Azevedo in 2014. 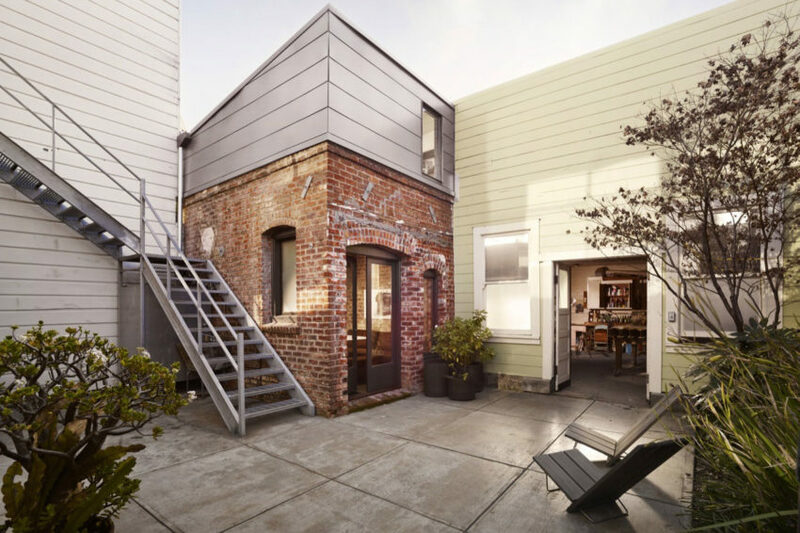 The 93-square-foot guest house is located in San Francisco, California, USA. 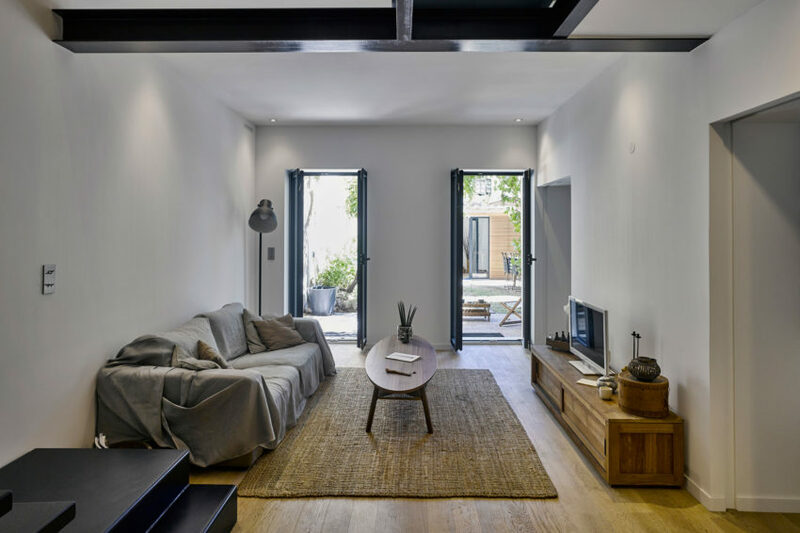 This refurbishment of a duplex was carried out by Ameneiros Rey | HH Arquitectos in 2014. The home is located in A Estrada, Pontevedra, Spain. 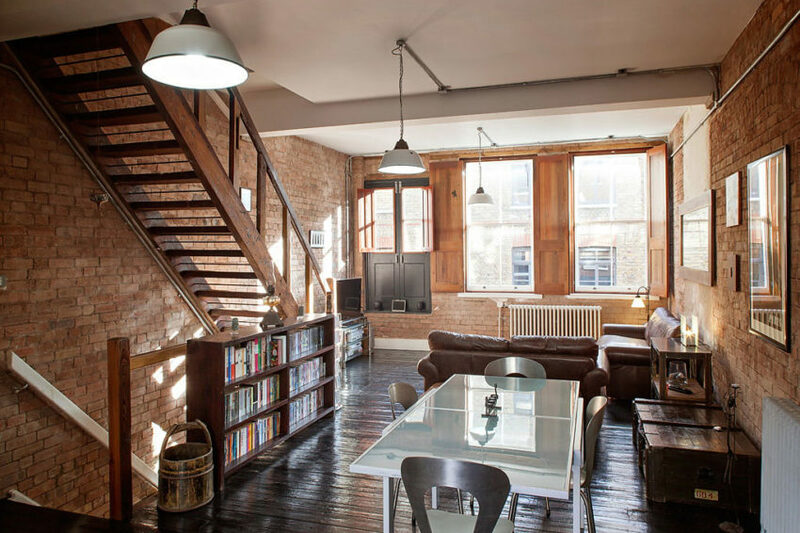 This warehouse conversion was undertaken by Chris Dyson Architects. 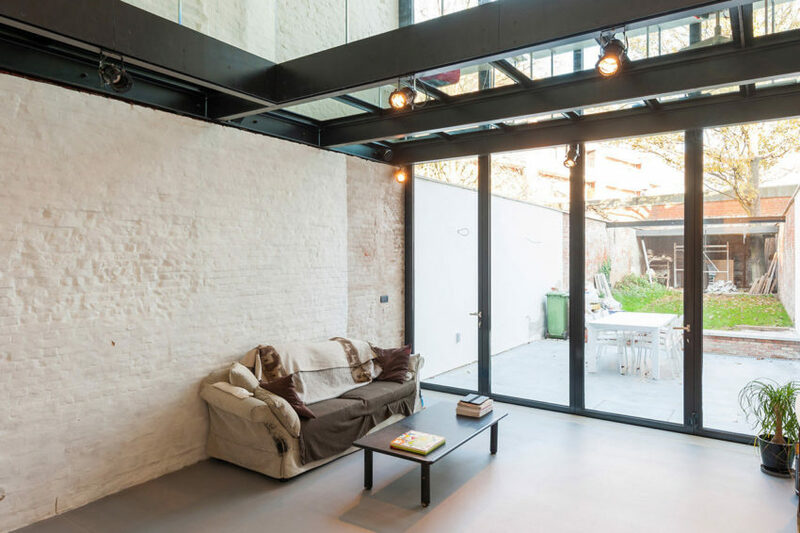 The resulting home is located in Shoreditch, London, England. 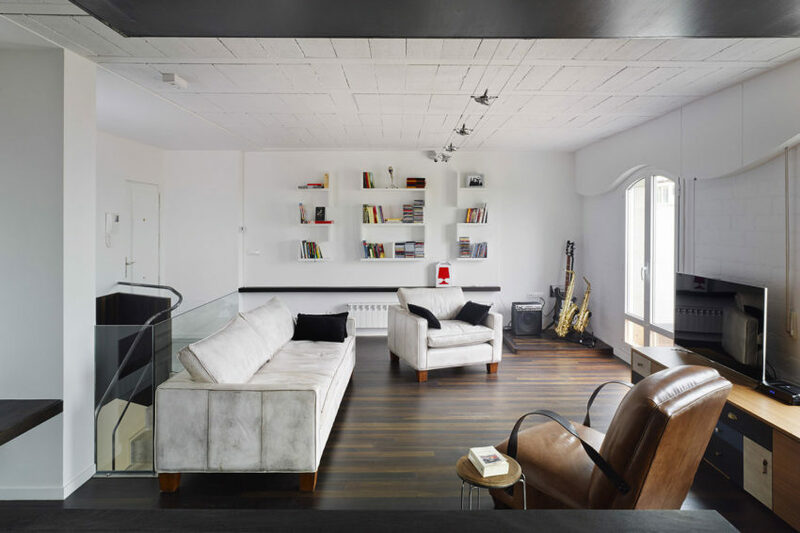 This old farmhouse was completely remodeled by French architect Hugues Tournier in 2012. 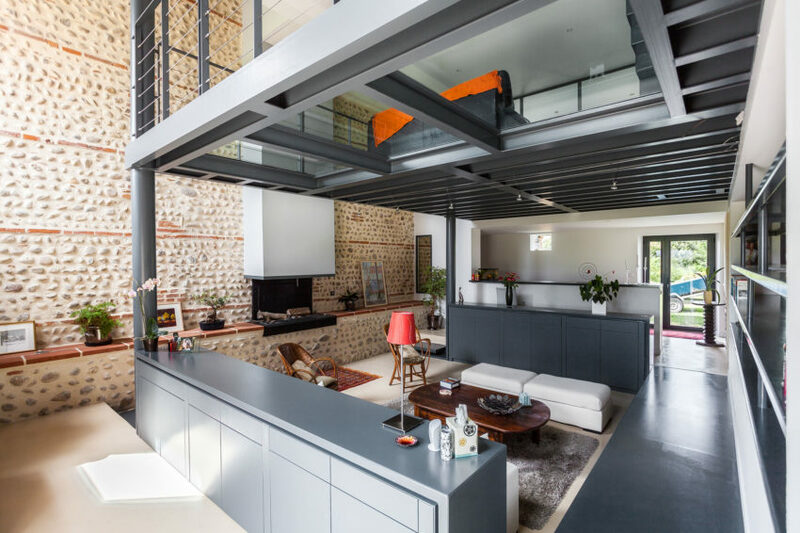 Located at the entrance of Mazères, a small village in the Midi-Pyrénées region of southwestern France, the house spreads over three stories and around 3,770 square feet (350 sqm). Agalarov Estate is a private residence located in Moscow, Russia. 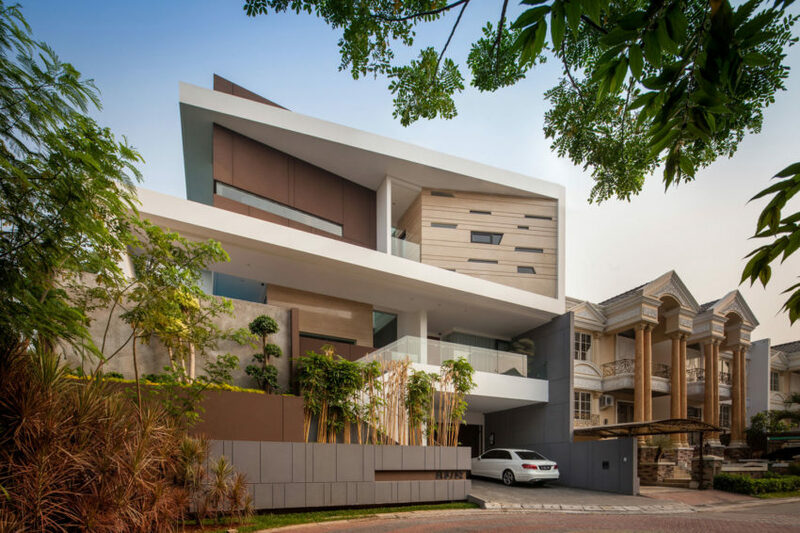 The home was designed in 2014 by SL*project with a distinctive exterior that sets it apart from its surroundings.